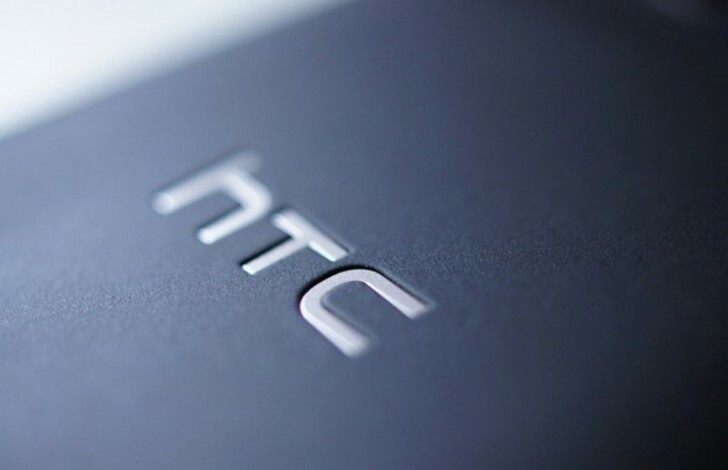 HTC posted unaudited financial results for the Q2 2016 and the company boasts a 27% increase in revenue over the previous quarter on the back of the HTC 10 flagship and the Vive VR headset. The revenue for the period is $598.4 million (NT$18.9 billion) with a gross margin of 11.4%. Sadly for HTC, its operating loss is $132.9 million (NT$4.2 billion). However, HTC has sold the land under its property in Taoyuan, which got it $31 million (NT$1.0 billion) in its pocket. HTC expect sales momentum of the HTC 10 to continue. The company continues regional and channel expansion in order for its VR tech to reach more customers.